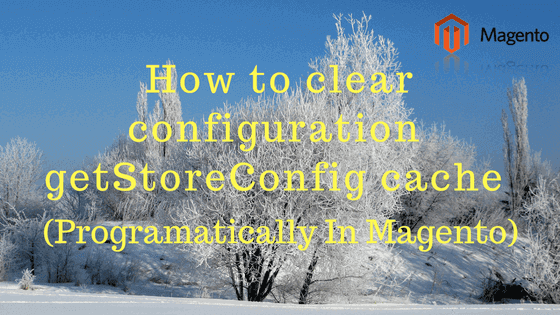 Magento generally cached all configuration values which we saved from admin or programatically. If we changed old configuration attribute value with new value and it seems that while fetching value Magento returned old value instead of new the reason behind this Magento cached configuration values on the server. We can refresh cache by using reinit method before fetching value, Please see example below.